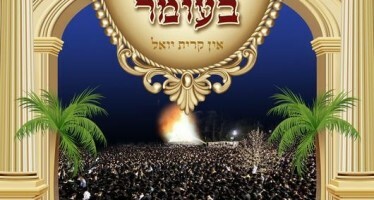 BennysMusic.com Launches Brand New Website! 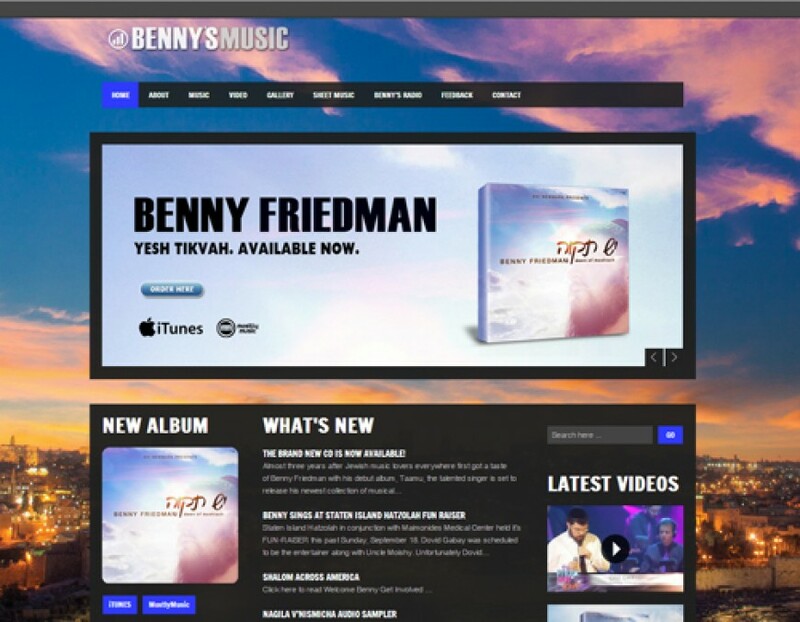 Fresh off the release of the hit new CD “Yesh “Tikvah“, Benny Friedman launches his brand new website. It boasts a fully active web presence, including sections for music, videos, photos, and all of the many ways to follow Benny. The website also includes all the sheet music for Benny’s albums as well as a groundbreaking new feature, his own mini radio station. 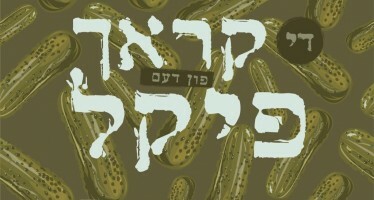 The station, Benny’s Radio, includes some of Benny’s favorite songs throughout Jewish music. You can also send Benny a message or even suggest a song! 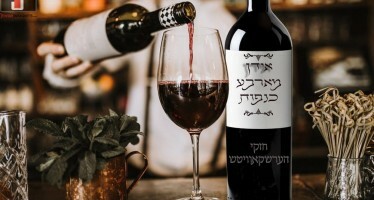 Make sure to bookmark this website to get the latest on everything Benny Friedman including the upcoming release of the Yesh Tikvah music video. Production has already started on the second music video, as well as special bonus content coming soon!